But Kerser belongs in the spotlight. Ten albums in ten years? This Campbelltown emcee’s right on track. Prepare for number six, Tradition, which lands on Nov 18, 2016. 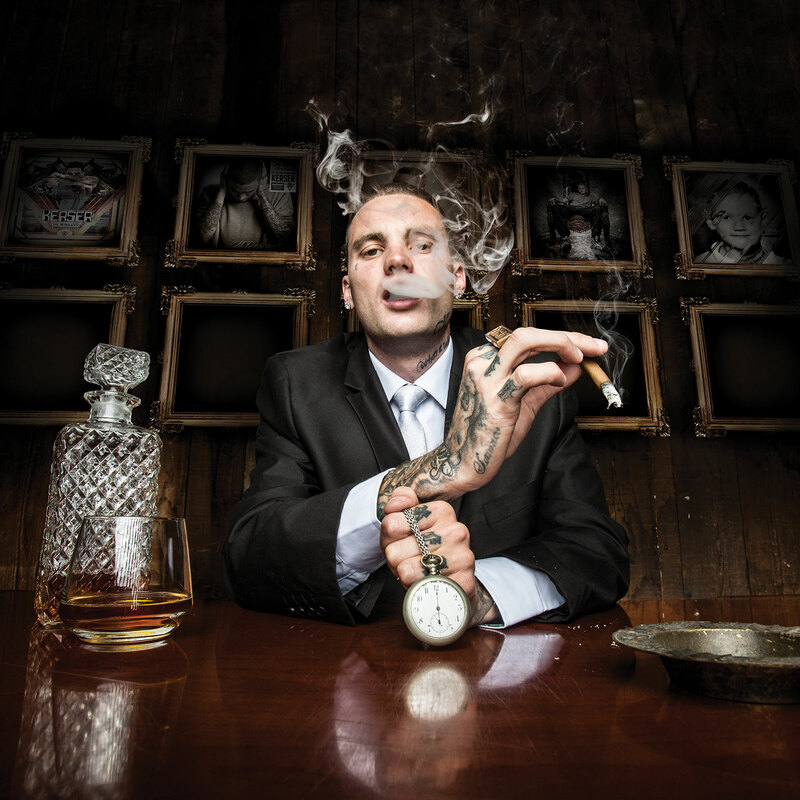 Kerser admits he feels “blessed” to be six albums in, releasing music on his own imprint to a rabid, loyal and swelling fanbase. 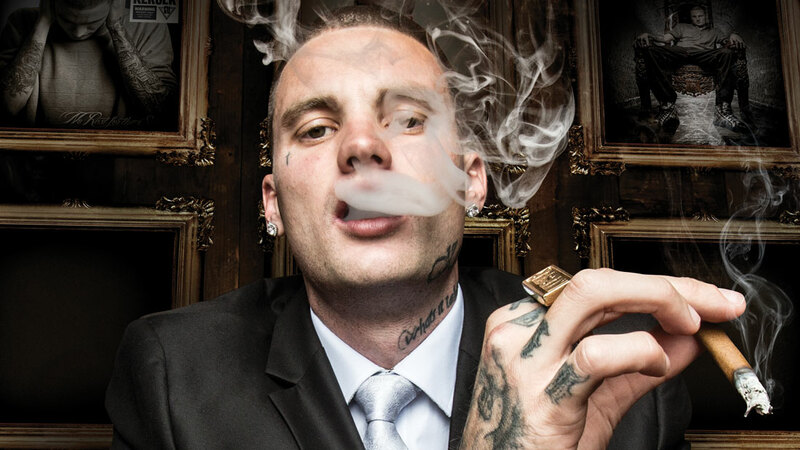 The first release on Kerser’s own label, ABK Records, was his last record Next Step (2015), which peaked at #1 on the ARIA Australian Albums Chart. Tradition‘s lead single Gods Gift is unadulterated braggadocio, as the title suggests. It’s a cocky sentiment, sure; Kerser’s playful, metrical flow sitting above skittish beats, chimes and the odd cheeky sound effect. And obviously we’re dealt a string of the emcee’s trademark truth bombs. Another standout album track, We The Type (featuring Jay UF) reminds, “We the type that you won’t hear on the radio,” over a swaggering beat offset by deliberate instrumental flourishes. “I feel I was the first to, like, completely block [radio stations] out and even diss them at the same time,” Kerser laughs, “and still blow up”. He’s already changed the course of Aussie rap history and Tradition makes good on Kerser’s lyrical promise, “Every album I move up”.